Isles Fall Fest | Isles, Inc. Thank you to all those who joined us for Isles Fall Fest, an evening of eclectic local food, drink, arts, and entertainment at the new Social Profit Center at Mill One. Guests joined us to celebrate and support Isles' sustainable development work, savor the flavor of the local community, and tour the historic mill. This year, it was great to honor our community leaders - Stuart Essig, Chairman of the Board of Integra LifeSciences Corporation, and Mitch Livingston, President & CEO of NJM Insurance Company. You can learn more about their engagement with Isles in our honoree video here. We would also like to thank our Presenting Sponsors, Integra Foundation and NJM Insurance Company for their generous support. You can see more event photos here. The local restaurants, drink producers, artists, performers and full list of sponsors and generous supporters are listed in the program and below. 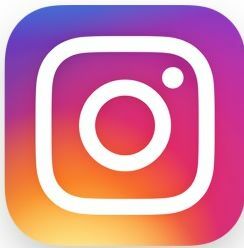 Please visit your favorites! 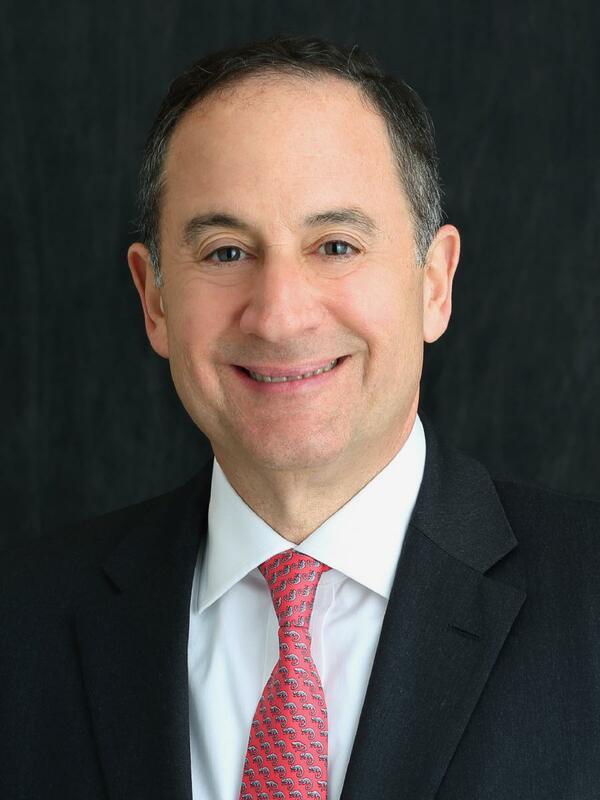 Stuart Essig, Ph.D., has been Integra LifeSciences Corporation Chairman of the Board of Directors since 2012 and a Director since he joined Integra as CEO in 1997. For the last six years, Mr. Essig served as a Trustee of Isles as Chair of the Resource Development Committee and member of the Executive Committee. As Isles’ President Marty Johnson describes, “Stuart is the tough and talented trustee that every CEO can benefit from – he asks the hard questions, cuts through issues quickly, and steps up to the table to get work done and connections made. He’s had an important impact on Isles, and me, over the past six years. While some business executives talk about civic virtue, Stuart rolls up his sleeves. The Integra Foundation has supported Isles’ growth with flexible funding to maximize our impact and invest in learning and innovation.” This year, the Integra Foundation is a Presenting Partner of Fall Fest. 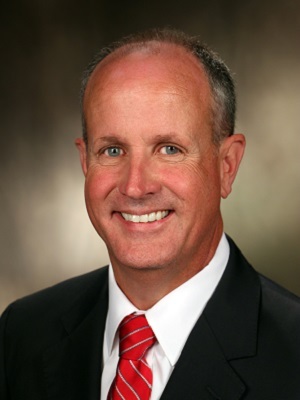 Mitch Livingston has served as President & CEO of NJM Insurance Company since April 2018. Mr. Livingston joined NJM in 2006. His experiences and responsibilities within and outside the legal department over the next several years culminated in his promotion to Vice President and Corporate Counsel in 2011. In 2013, Mr. Livingston was named Senior Vice President and Corporate Counsel, the same year he was elected to NJM’s Board of Directors. In 2016, he was named Executive Vice President, prior to becoming Chief Operating Officer and General Counsel in 2017. The ninth chief executive in the Company's 104-year history, Mitch succeeded Bernie Flynn, who retired in April. “The executive team at NJM are thoughtful and instrumental supporters of Isles’ and our work in Downtown Trenton,” says Julia Taylor, Isles Deputy Operations Officer. “NJM’s funding, both direct and through New Jersey’s Neighborhood Revitalization Tax Credit program, has enabled Isles to be creative and innovative with residential stakeholders to make positive change in Trenton neighborhoods. We value NJM’s generosity and continued partnership under Mitch’s leadership.” NJM Insurance Company is a Presenting Partner of Fall Fest. 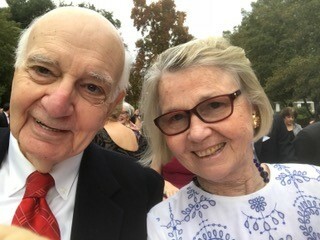 Paul Volcker, former Chair of the Federal Reserve, grew up in New Jersey and his father founded the first non-profit housing finance organization in the state. He has been a longtime supporter of Isles. Paul and his wife Anke live in New York City. Lady and the Shallot was voted the Best Vegetarian Restaurant by Town Topics this year. This plant based Trenton restaurant will be serving tacos and other comfort foods at this year's Fall Fest. 1911 Smokehouse BBQ is a must-visit Trenton establishment. Lucky for us, they’ll be joining us to serve their barbeque chicken, collard greens, and turkey meatballs. Health is Wealth Restaurant & Juice Bar has a heart for healthy living, creating healthful foods still packed with tons of flavor. Annie's Hot on D' Spot Roti Shop brings the Caribbean flavors to you. What’s better than pumpkin, spinach, or chicken wrapped in a warm roti? Antimo’s Italian Kitchen will make sure you have your fill of classic Italian dishes and their delicious homemade bread. 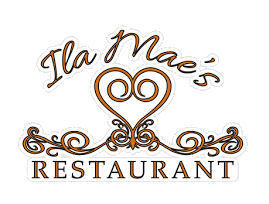 Ila Mae's Restaurant is a premier soul food restaurant inviting Mercer County to "Experience a Tradition of Great Taste!" La Cabaña Bakeshop and Restaurant is providing Latin American dishes like ceviche – classic and vegetarian versions, roasted pork, and rice with chicken. We can’t wait. 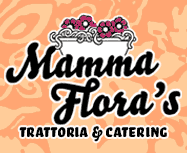 Mamma Flora's Trattoria is your ultimate neighborhood choice for both traditional and innovative handmade Italian entreés with wonderful homemade sauces. DeLorenzo's the Burg is bringing its legendary Trenton Tomato pie and Rigatoni Sinatra to Mill One. If haven't tried it yet, don't miss out! Jerry's Vodka is your neighbor's vodka. Why buy vodka from Texas when you can drink Jerry's from new Jersey? Support local. Valenzano Family Winery is a family tradition that has been farming in Burlington County since the early 1970's. Sourland Mountain Spirits is “New Jersey’s Farm Distillery.” They’ll be serving gin and rum signature cocktails. Unionville Vineyards will share local, handcrafted wines from Hunterdon County. Neshaminy Creek Brewing is a new local craft beer brewery located in Croydon, PA. 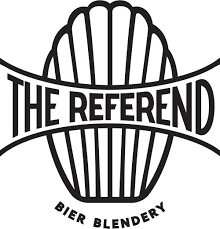 The Referend Bier Brewery specializes in spontaneously fermented beers. 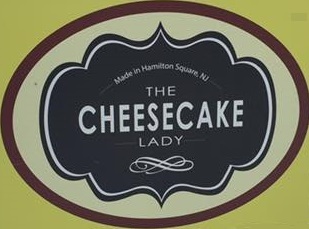 The Cheesecake Lady is a Trenton-Hamilton staple serving gourmet and specialty cheesecakes. Her inspired flavors will make your mouth water. Sweetly Spirited Artisan Desserts uses only the finest ingredients and premium alcohol in their infused desserts. Normally sold online, they'll be joining us in person to serve their infused and non-infused cupcakes. Arctic Ice Cream has been serving homemade ice cream since 1931, and they'll be bringing ice cream cups of various flavors to Mill One. Italian Peoples Bakery is a family bakery that's been serving Trenton since 1936. Their cannoli and cream puffs melt in your mouth. In addition to its savory items, La Cabaña Bakeshop and Restaurant will also bring its tres leches cake to the tasting table at fall fest. Party Trays Etc. by Judy will cover all our warm beverage needs at Fall Fest What’s dessert without tea and coffee? Don’t forget a dollop of Isles’ honey for your cup of tea! Sophie Ban is a muralist specializing in public street. Sean Carney creates traditional-looking, representational paintings with Minwax wood stain and a Dremel. Lori Johansson will be working on a watercolor painting. Michael Portlock is a cartoonist who works in mixed media, primarily pen and black ink. Delgira Samtonova is an acrylic painter. Capital Philharmonic of New JerseyString Quartetwill welcome guests during cocktail hour. DJ ItsJustAhmad will entertain with everyone’s favorite hits. Mike Rossi plays sultry pop on guitar, piano, and vocals. Chelsea Dmia Cortes on piano, guitar, and vocals. Benjamin Porawski & Rodney Genwright on guitar and vocals. Benjamin Porawski & Sam Wolf on bass and vocals. Mike Keen on guitar and vocals. Sean Ladden on guitar and vocals. Easha and Shravya Nandyala on guitar, bass, and vocals.